OMG! 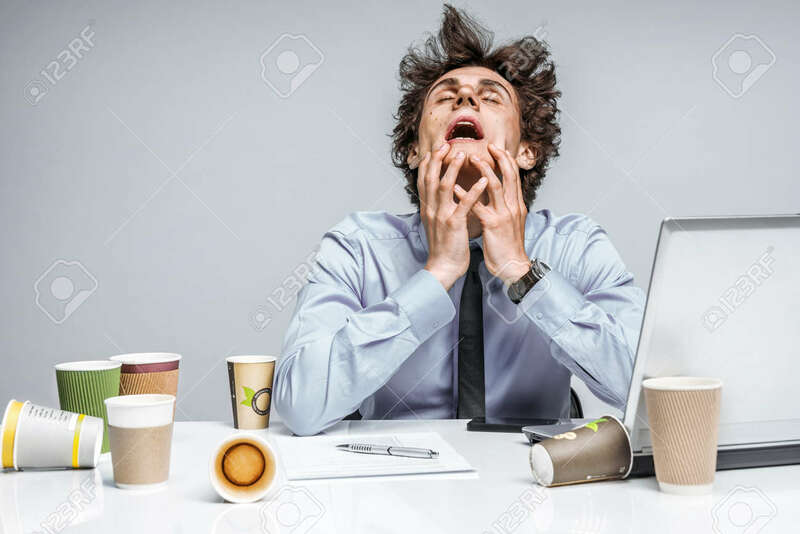 Frustrated Man Sitting Desperate Over Paper Work At Desk... Stock Photo, Picture And Royalty Free Image. Image 53343522.